You might have heard the saying “what gets measured gets managed”. Monitoring progress and measuring performance is a key component of Kanban – both for tracking your project and making your process more efficient over time. Here we will explain the specific metrics & analytics in Kanban that you should be using to monitor your team performance and your process efficiency and delivery times, as well as the red flags to watch for that signal trouble ahead. Kanban cycle time measures how much time a task spends going through your process. Cycle time differs from lead time in that it is only measured from when your team starts working on the task. Cycle time, then, is the Kanban metric that directly measures how long it takes your team to deliver a task. Low cycle times means your team is working efficiently, high cycle times indicate that something is stalling your process. Keeping average cycle time down keeps your lead times down, and keeps your customers satisfied. 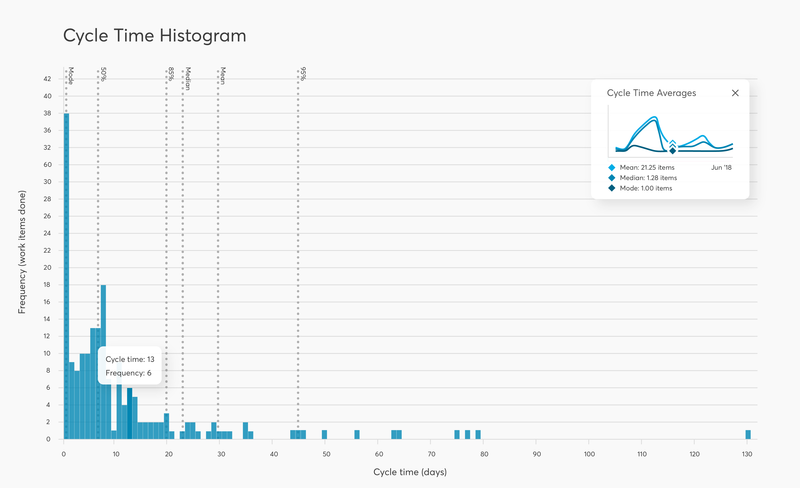 You can see how your cycle times evolve over time using a cycle time histogram and use them to predict future work delivery times. In the plot below we can see from the percentile lines that once your team starts working on a task it has a 50% chance of being completed in 7 days and a 95% chance of being completed in 45 days. Whereas cycle time measures how long it takes an individual task to go through your process, the throughput Kanban metric measures the total amount of work delivered in a certain time period. Throughput only measures completed work items – nothing that is still in progress gets counted. The reason throughput is such a handy Kanban metric is that it can be used to accurately forecast how much work your team is able to deliver going forward. Consider a Kanban team whose throughput for each of the past 5 weeks was 3, 7, 4, 5, and 6, giving an average throughput of 5 tasks per week. 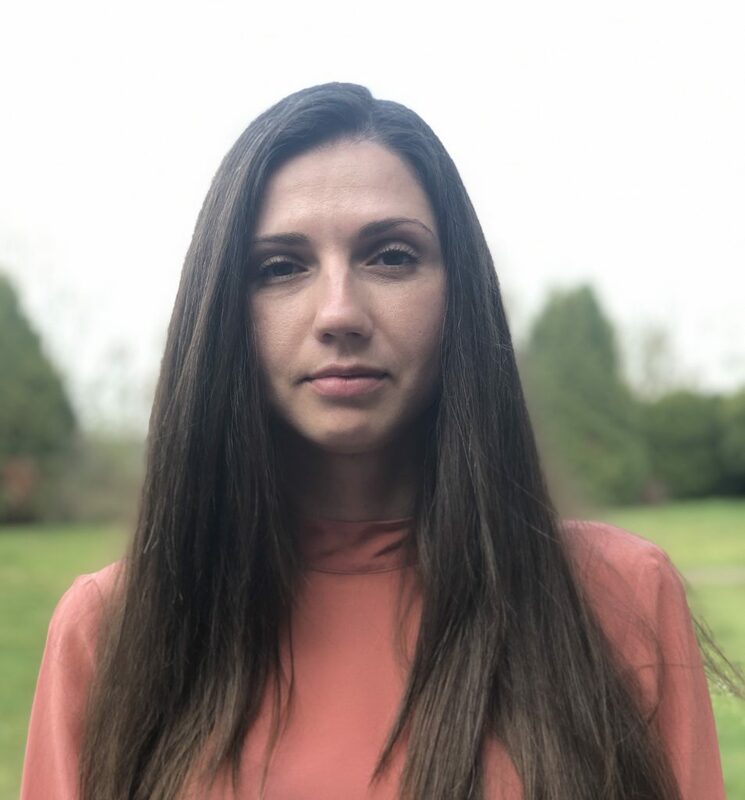 Without knowing anything about the tasks themselves, we can estimate that this team will keep delivering approximately the same amount of work – 5 tasks – every week. Throughput over time is used to track your team performance and is measured using the throughput histogram. This maps how frequently your team achieves a certain throughput over a period of time. From the chart below, we can see this team has a median output of 4 items per day over this month. 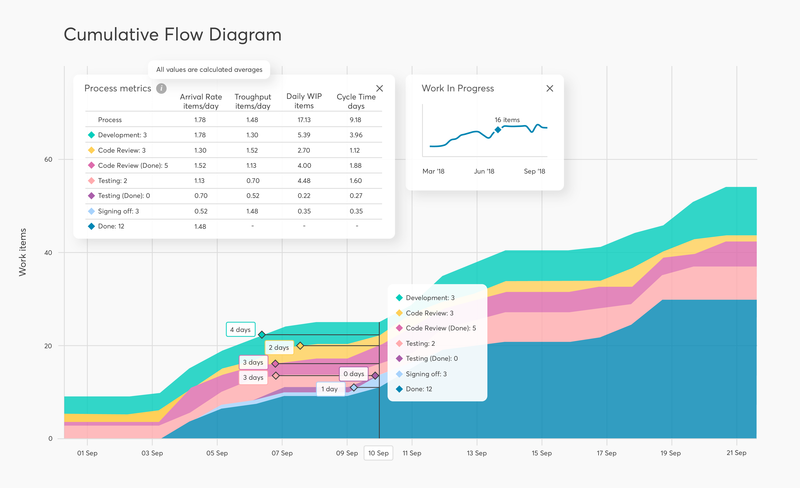 By tracking the throughput Kanban metric over time, you can directly see how your team’s overall productivity is changing. Ideally, throughput should stay the same or increase – a decreasing throughput indicates that something is negatively affecting your team’s ability to deliver and needs additional attention. A key component of the Kanban method is limiting Work In Progress (WIP) to improve your team’s efficiency. Think about it – do you get work faster when you split your attention between many tasks, or when you choose one to focus on? The optimum WIP limit for your team will depend on several factors such as the size of your team, however a good place to start is setting the limit at around the number of people in your team – this way, everyone can focus on one task at a time. The two metrics in Kanban which best measure your team performance are cycle times (how fast work gets done) and throughput (how much work is delivered). These metrics are the ones to watch to make sure you are delivering the most value to your customers! Cycle time, throughput and WIP are connected by Little’s Law. This formula applies to any system which meets Little’s Law assumptions. Little’s Law shows the relationship between the three basic flow metrics, and that changing one will have an effect on the other two. For example, for a reduction in cycle time, WIP must decrease. Short cycle times and high levels of throughput are signs of good team performance, but another thing to look out for is consistency. 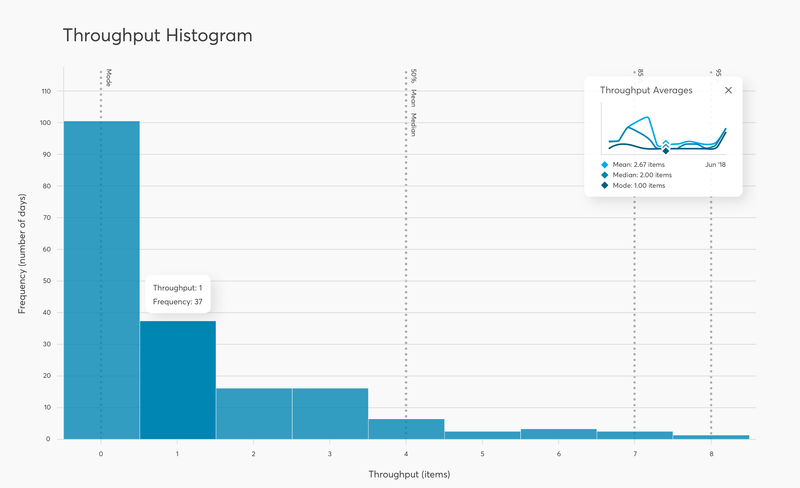 From the cycle time histogram and throughput histogram, you can not only see the average value of these metrics but also how this data is distributed over a period of time. When your values are spread over a smaller range, your future predictions are naturally more accurate. The Kanban method primarily deals with incremental improvements in efficiency. It is most powerful when applied over longer periods of time. We’ve already discussed how cycle time and throughput are tracked over time, however, the real star for examining process efficiency on a longer timescale is the cumulative flow diagram. The cumulative flow diagram shows the distribution of tasks in each of the process stages, accumulating over time. Each coloured band indicates how many tasks are present in each stage of the process at a given time. Cycle time and lead time can be calculated straight from the diagram, but the real benefit of the CFD is how quickly you can get a visual assessment of the current project status. Changes in your team performance can be seen at a glance from how the gradients of the bands change over time. An increase in gradient for the “Done” band means your team is delivering work faster. On the other hand, a sharp increase in the gradient of the “In Progress” band indicates a bottleneck is beginning to develop. The biggest red flag that your performance is about to suffer is the bottleneck – increasing backlog or work in progress that is not being completed. The bottleneck signals that your team does not have the resource capacity to handle the amount of work assigned to them in a timely manner. 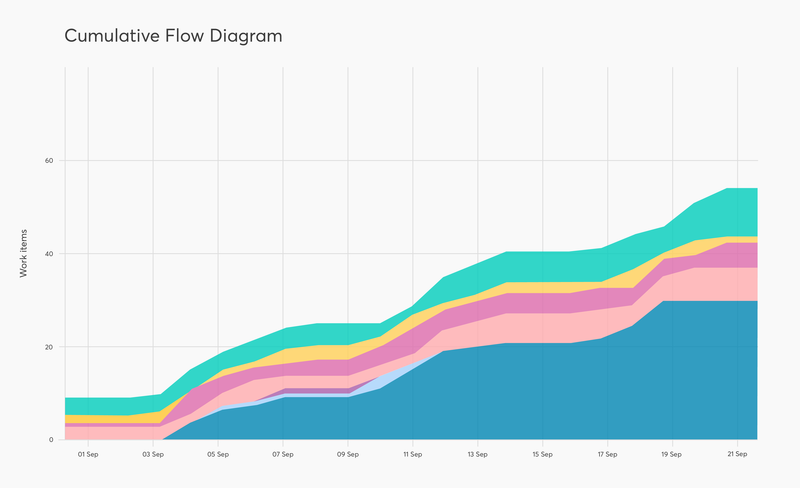 Using metrics & analytics in Kanban you can spot bottlenecks as they occur: signs to watch out for increasing cycle times, decreasing throughput and sharp increase in gradient in your cumulative flow diagram. When you begin to see signs of a bottleneck, it’s time to take a close look at why this could be occurring – is an external requirement causing items to get stalled? Has your work in progress limit crept up without you realising? 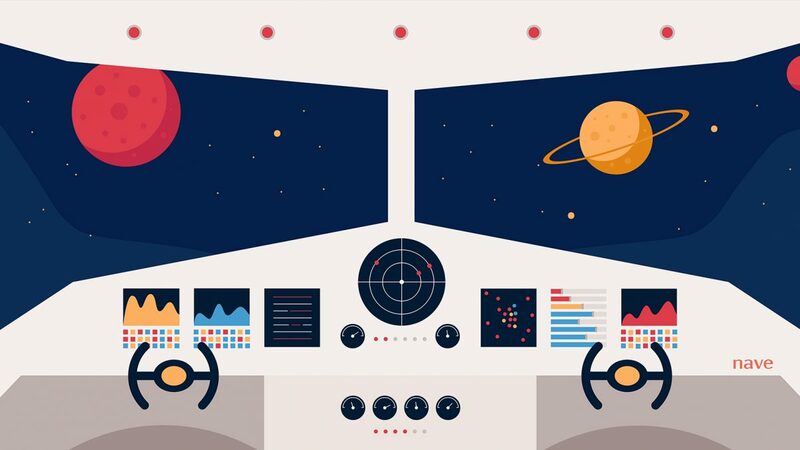 Do changes in the roles of your team mean tasks should be assigned differently? By taking action quickly, you should be able to eliminate bottlenecks before they become a problem. 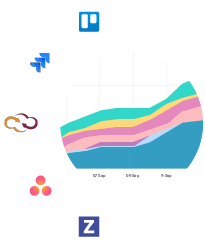 What Kanban metrics & analytics do you use to track your team productivity? What was the most important insight you learnt from your data and how did you act on it? Tell us about your experience in the comments!